Getting information on MLB Stadium Seating Charts, such as MLB Seat Views or 3d Views From Your Seat has been surprisingly difficult, until now. We at TickPick provide unbiased MLB seating chart details with information such as MLB Stadium seat numbers, row numbers and tips on the best seats for specific ballparks. For every MLB Stadium, we provide a link to the best Official MLB Seating Chart: if an interactive, 360-degree seat view or 3d seating chart is available we provide that link (see below). For those of you that are looking for detailed information on MLB Stadiums, such as seat location within a specific section, or how many seats are there in a row, or what direction do seat numbers go, or how many rows are there in a section, we’ve got you covered with detailed MLB Seating Chart Reviews below answer all these questions (individually for each stadium). Click on any listing for an event on our website or mobile app to see virtual in-seat views before purchasing tickets. 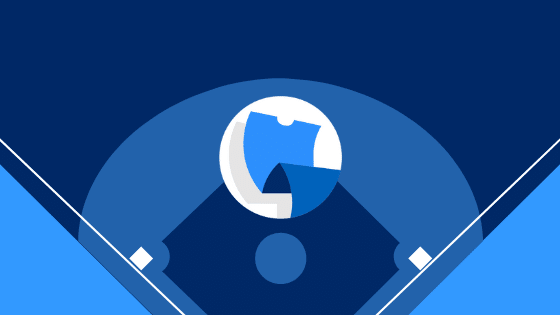 This season, TickPick is providing MLB fans with its new patented and interactive system that gives the user a full, 360-degree in-seat view that they can utilize before picking their seats! Where is the Best Place to sit for a Baseball Game? The best seats for any baseball game are closest to home plate, but this can differ from venue to venue so be sure to check out the specific MLB seating charts above. Although the seat views provided by each MLB team can help you decide which seats to buy, it can sometimes be tricky to determine which seats are the best seats for a baseball game, even with our patented, virtual 360-degree views that give you a virtual view directly from your seat. At TickPick, we use algorithms to help you determine which seats you should buy. 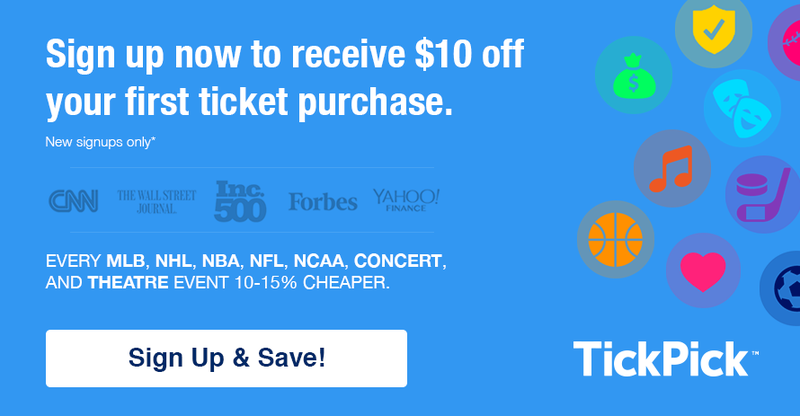 For great tips on how to get the cheapest MLB tickets where you’ll never pay any service fees, read this article, which helps you determine when you should buy MLB tickets and other ways to save money. For advice on when to buy MLB tickets to get the cheapest deals, read up on our blog on it here.